Every hiker needs layered clothing to adapt to weather conditions. This Columbia down comes as a pullover to provide you warmth and is water-resistant in case of sudden showers. 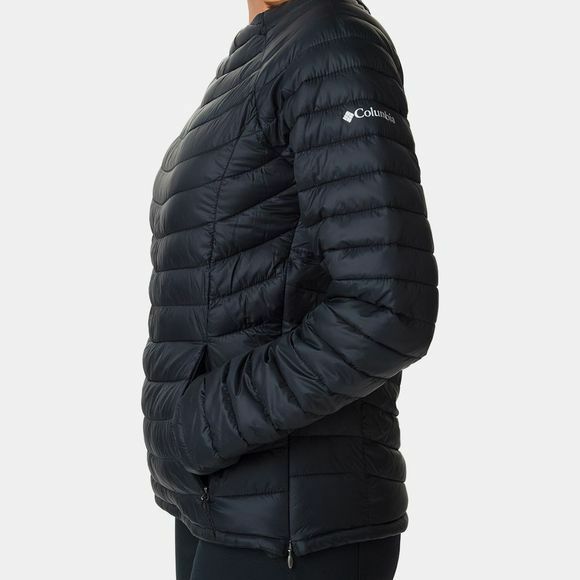 It features a concealed neck zipper, elastic cuffs and a drawcord adjustable hem for a close fit and added protection from the elements. 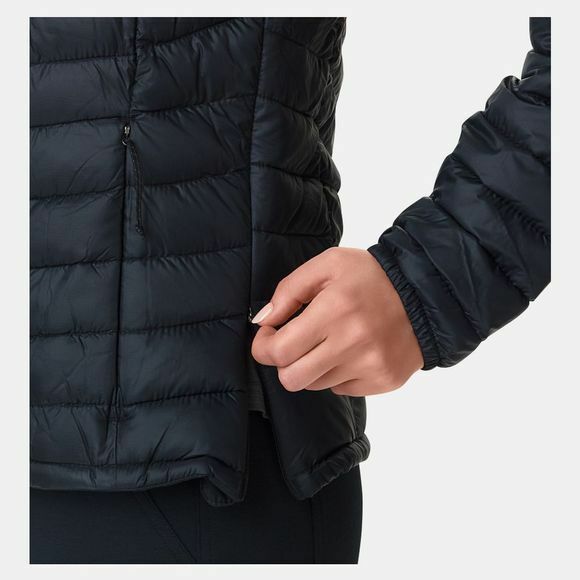 You can safely store your small essentials thanks to the zippered hand pockets.